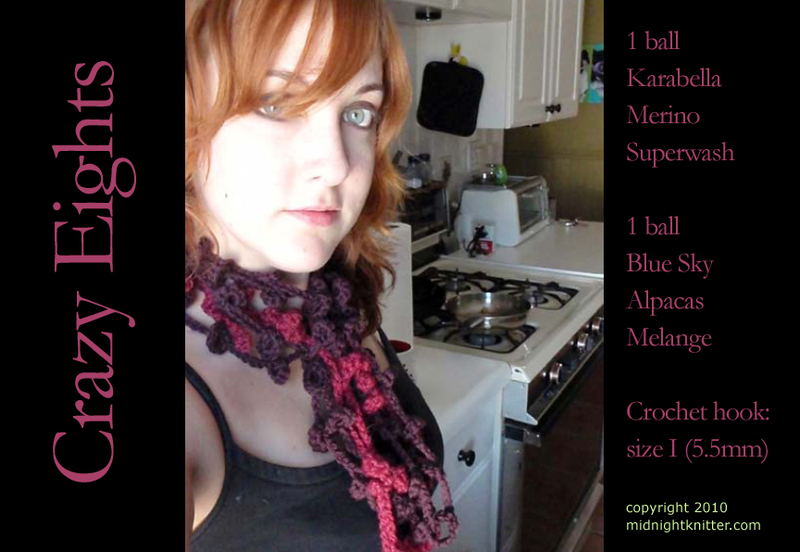 A quick crochet scarf in crazy chains with flat bobble things. . . . . . . download the free pattern . . . . . .